The taxation system for goods and services in India is defined by a cascading tax structure which leads to slower economic growth. To remove this problem, a uniform and a simple tax system like GST (Goods and Service Tax) is needed to unite the nation. The main expectation from this is to abolish all indirect taxes and only GST would be levied. GST is levied both on goods and services. The GST system starts across India on 01 April 2017. 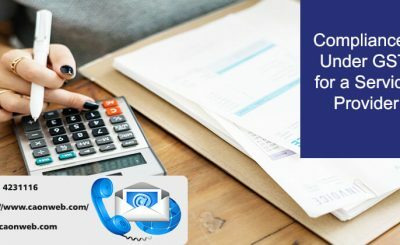 DOCUMENTS REQUIRED FOR GST REGISTRATION? 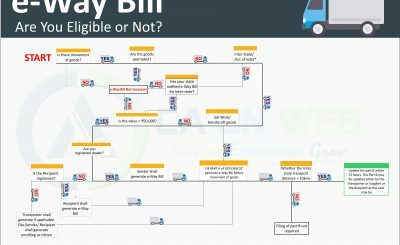 WHAT IS THE REGISTRATION PROCEDURE FOR GST? 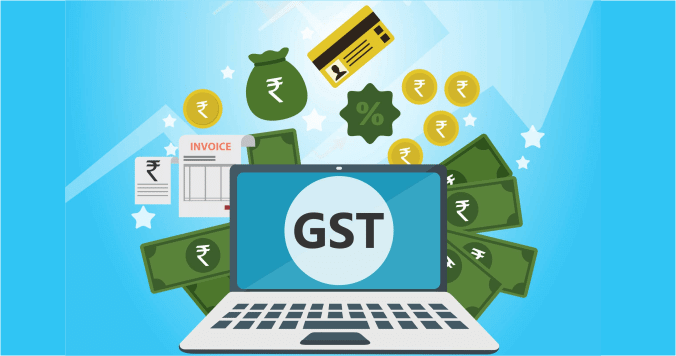 The applicant will need to submit his PAN, mobile number and email address in Part A of Form GSTR–01 on the GSTN portal or through Facilitation center (notified by the board or commissioner). The PAN is verified on the GST Portal. One-time password (OTP) is received on the registered Mobile number and E-mail address for verification. Once the verification is complete, the applicant will receive an application reference number (ARN) on the registered mobile number and via E-mail. An acknowledgment should be issued to the applicant in FORM GSTR-02 electronically. Applicant needs to fill Part- B of Form Goods & Service Tax REG-01 and specify the application reference number. Then the form can be submitted after attaching all the required documents. 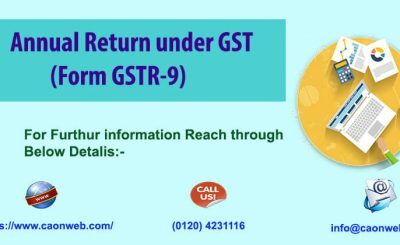 If additional information is required, Form GSTR-03 will be issued. Applicant needs to respond in Form Goods & Service Tax REG-04 with required information within 7 working days from the date of receipt of Form Goods & Service Tax REG-03. If you have provided all required information via Form Goods & Service Tax REG-01 or Form Goods & Service Tax REG-04, the registration certificate in Form GST REG –06 will be issued to the applicant. The whole GST registration process takes around 7-8 working days. thankyou so much for sharing such useful information. this article has provided the exact details required on GST registration . keep writing. Thanks for providing such an insightful article on GST. The explanation provided for GST and those businesses that need to be registered under GST has been put in such simple and clear terms. Good to know that the formalities can be processed online, this would certainly reduce confusions faced by the applicants.